BlackBerry Enterprise Service 10 is now available for download supporting both Blackberry OS (obviously) and surprisingly iOS. Interestingly, you can use BES 10 to manage your whole variety of iOS devices in the Enterprise in recognition of the various devices that now occupy the Enterprise world. BlackBerry Enterprise Service 10 gives organizations a highly scalable solution and the flexibility to manage their mobile deployment as needed. It supports both corporate-owned and personal-owned (BYOD – Bring Your Own Device) device deployments and mixed environments of BlackBerry and other devices, providing mobile device management, mobile application management, and secure access to corporate data. It includes an intuitive, unified, web-based administration console to manage devices and users. 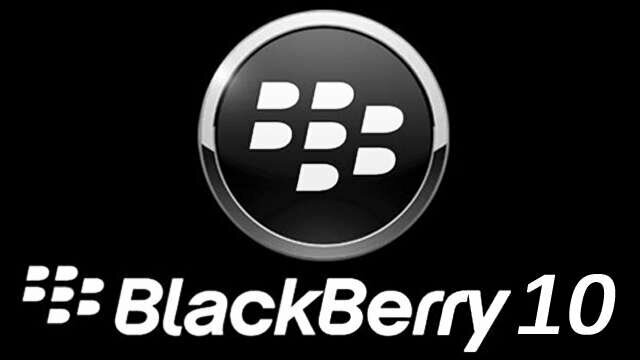 It also supports BlackBerry Balance technology, which elegantly separates and secures work applications and data from personal content on BlackBerry devices. 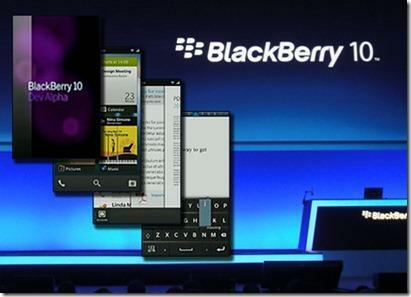 BlackBerry Enterprise Service 10 is built on the same security and connectivity model for BlackBerry 10 smartphones that enterprise customers have always trusted and relied upon with BlackBerry Enterprise Server. There is a 60 day trial available for BES 10, and it will interesting to see how quickly this gains traction, especially with Blackberry still the dominant device in Enterprise. But with many companies using a variety of the two platforms disabling ActiveSync (and therefore the ability to push exchange to iOS), this may get pushed through quicker than expected, especially if the senior management want to use their iPads – unless they’re all using PlayBooks? It is definitely a welcome sign that Blackberry have identified that it is a better strategy to include agnostic-products to support their own platform, rather than trying to lock users into just their devices. I really hope this approach is the beginning of things to come and we’ll be able to use the services we want to, regardless of the device in our hands.